"As the son of a piano teacher I have always had a love for music, and since childhood I have been interested in how things work. When considering career choices I found that I could combine my love for the piano with my love for all things mechanical and become a piano technician. As a Registered member of the Piano Technicians Guild I am privileged to have had many priceless educational opportunities. I have also found that through the guild I have the joy of giving back by mentoring and tutoring other members of the guild. The piano is an amazing, complex, and living instrument. I feel honored to be entrusted with your prized piano." Since her first piano lessons as a child, Evelyn Smith, Founder, has loved the piano. After graduating from UNC-CH, she enrolled in a piano tuning and repair program so that she could work full-time with her favorite instrument. In 1989, she passed the exams to become a Registered Piano Technician. Evelyn has also been trained by Yamaha Corporation in CA and at the Steinway and Sons factory in NY. 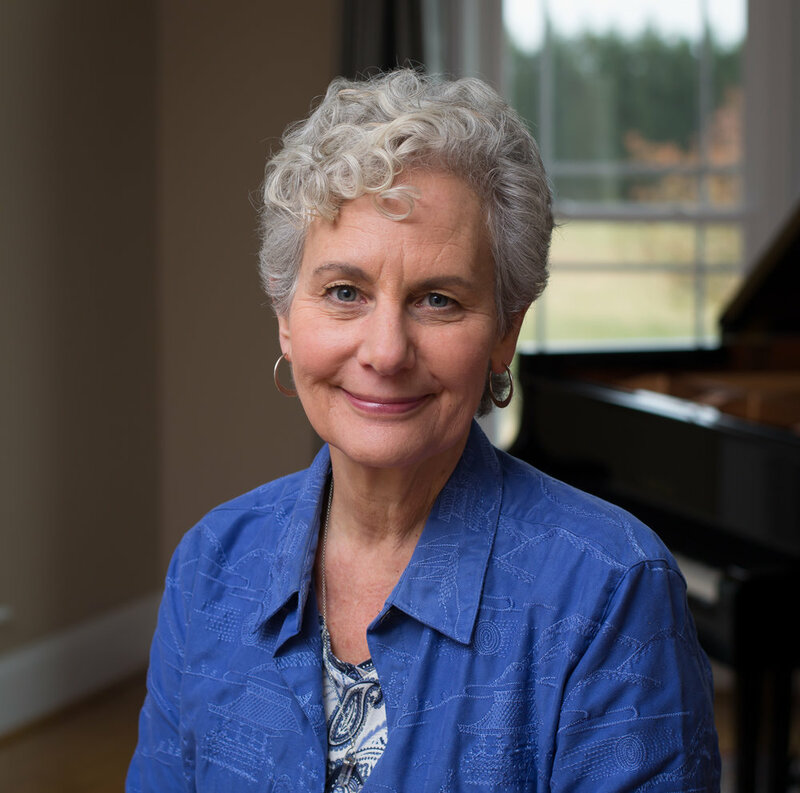 In 1998, Evelyn was chosen as the first female Institute Director for the Piano Technicians Guild at its national convention in Providence, RI. Growing up David would often hear his father playing Chopin, Rachmaninoff, Beethoven along with Ragtime and Boogie-Woogie in the evenings. So was born a life-long love of music and especially of the piano. During his youth, piano lessons enabled him to express that love of music. After marriage to a Triad native and resettling here, he and his wife started a computer-graphics business together – and a family! David is a valued addition to Noteworthy -- his business acumen and many years of experience providing expert customer service will only expand on Noteworthy's reputation of showing careful attention to customer service.